We live in a world filled with competing voices. Modern day prophets come to us at all times and from all angles. And how we respond to them has great impact on our daily living and our eternal destiny. Or at least, that’s the argument I made in Sunday’s sermon from Matthew 7:15–23. As Jesus warns his disciples of Israel’s false prophets, he gives us great insight into who we should listen to today. And more than just giving us a church-approved playlist, he calls us to look at the fruit of our teachers—especially our spiritual leaders—and to listen wisely. While we can learn from all kinds of people, we should beware of who we are following. Therefore, in this sermon, we hear a word that calls Christ’s disciples to examine themselves and those to whom they look for spiritual nourishment. Indeed, created by the Word of God, we are creatures of the word, and therefore we should think carefully about how we listen and to whom we listen. And that includes this sermon! So with that caution, you can listen to the sermon online. Discussion questions and additional resources are below. In particular, there are resources about Bethel Church and Free Grace Theology. 16 You will recognize them by their fruits. Are grapes gathered from thornbushes, or figs from thistles? 17 So, every healthy tree bears good fruit, but the diseased tree bears bad fruit. 18 A healthy tree cannot bear bad fruit, nor can a diseased tree bear good fruit. 19 Every tree that does not bear good fruit is cut down and thrown into the fire. 20 Thus you will recognize them by their fruits. Where do you get most of learning these days? Why is context so important when we read the Bible? What is the context of Matthew 7:13–27? What is the context of Matthew 7:15–23? What is the significance of reading these verses as directed to false teachers and not Christians in general? What evidence is there that Jesus has teachers in view? (Cp. Matthew 23) What if we miss this focus? How does that shift our interpretation and application? What does Jesus say about these false teachers? How are they like the shepherds of Ezekiel 34? What will be there final condition? Where do we find false teachers today? Why is it so important that spiritual leaders bear the characteristics of 1 Timothy 3, 2 Timothy 2, Titus 1, and 1 Peter 5? Does Jesus’s teaching meaning we cannot learn from unbelievers? If not, why not? If all truth is God’s truth, why does it matter the kind of life teachers have? Is there a difference between (learning as) learning and (learning as) following? Which does Jesus have in view here? How might that make a difference in our approach to listening to unbelievers and church leaders? Cf. 1 Corinthians 11:1′ Hebrews 13:7, 17. What is the danger of getting most of Christian teaching from podcasts and people we don’t know? 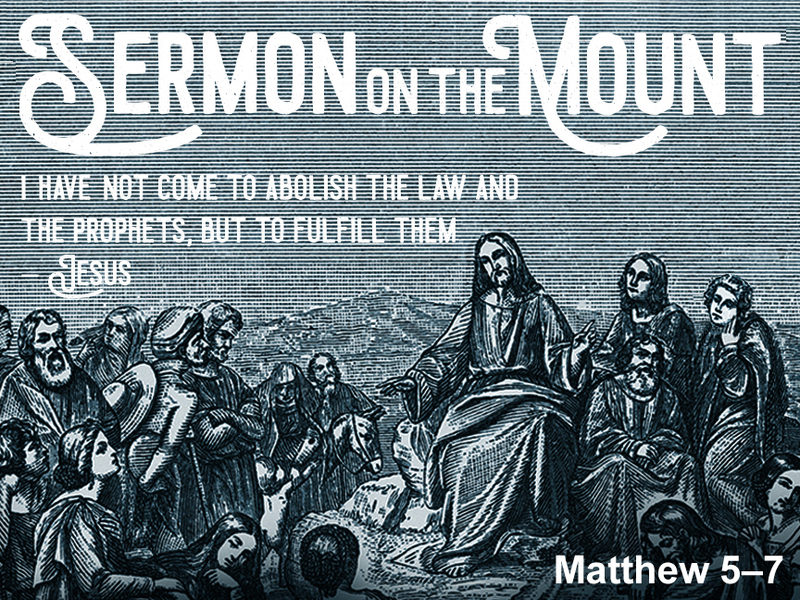 What does Matthew 7:15–23 teach us the local church and call for disciples to gather in community? What are ways this word from Christ challenges you? How should Jesus words challenge the church together? What do we as a church need to do? In addition to the above articles, the book Defining Deception: Freeing the Church from the Mystical-Miracle Movement by Costi Hinn and Anthony Wood is an important historical, biblical, theological, and practical response to the false teaching of Bill Johnson and Bethel Church. Here’s a preview of their book. “Free Grace” Theology: 5 Ways It Diminishes the Gospel by Wayne Grudem — Here’s a shorter book review that gets to the heart of the issue.